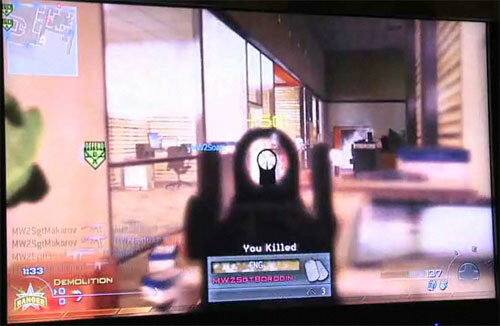 Infinity Ward held an invite-only Modern Warfare 2 multiplayer event late last night. Some videos have surfaced on the internet with new gameplay footage, revealing new perks, killstreaks and maps to name a few. Below is a list of off-screen gameplay footage from Gametrailers.